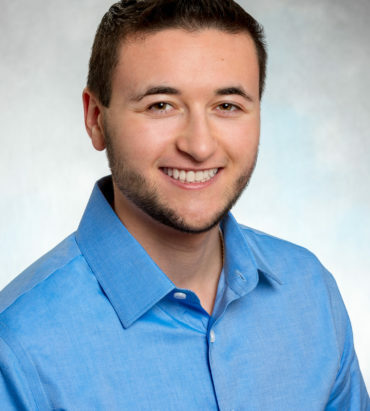 Emmett Weiss joined GLAD as a Legal Assistant in 2018, after graduating Phi Beta Kappa from Vassar College with a B.A. in Science, Technology, and Society and a minor in Chinese. Emmett studied Mandarin and Chinese culture at Qingdao University in Qingdao, China. At Vassar, Emmett’s honors thesis analyzed legal options for one Native American tribe to reroute a proposed pipeline. Emmett established Vassar’s Transgender Health Clinic, a clothing exchange for students with fewer economic means, and other resources for LGBTQ+ students. Emmett recently presented on LGBTQ+ inclusion in healthcare at the Dana-Farber Cancer Institute. He has also interned for the Election Law Enforcement Commission in New Jersey. In his spare time, Emmett enjoys sipping Earl Grey tea and writing.